One of the oldest methodologies of link building is the directory submission. This method started as a primary method of putting the website in the list of Search Engine’s directories and list out the sites as per the category. What started as a primary caching and indexing methodology for single web pages soon turned to be a money spinning industry what with directory websites springing up round the clock on the internet and making themselves useful for all the internet marketers around the world. 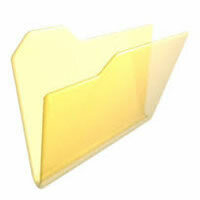 Directory Submission is as the word suggests suggesting the websites pages or links on to online directories. 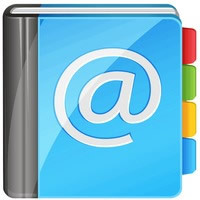 There are online free and paid directories that allow submitting of the web pages based on the category of the website. Directories hold a copy of your website and when their link shows up anywhere, pull out the website from their category list and display it for you. Directories remotely resemble to our yellow pages – the place from where you get the information and telephone numbers regarding your favorite store and the business that you would like to contact. Just a small difference – here you won’t get telephone numbers; you get websites and information of the web-pages. Directory primarily started as only web page holders for main and important websites that could give informative data and statistical data to main institutes and departments starting with Yahoo directory being the oldest directory in the history of digital marketing. 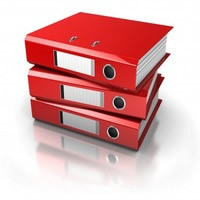 Directories come in paid and unpaid category – certain directories have a higher page rank due to which submitting on them, gives you better results and the directory links give higher link juice and some of the directories even give a link of their website which increases on to the inbound links – yet another added advantage. Directory Submission websites have variety parameters that need to be followed. The directories ask first for the category of the website and the URL of the website. It is important to know that many URLs are un-SEO friendly kind of URLs which directories do not consider while submission. Adult or inappropriate links and content are generally not allowed and are rejected by the directories. Certain directories have strict moderation and they might have very stringent policies, lack of fulfilling them may not allow your website to be listed in the directories. Directory Submissions give a good boost and helps build quality links to the website and are very good if you want to establish strong foothold and build number of quality outbound links for your website. Though it is one of the oldest methods at the current point, but it does some hefty helpful work that can make your website come up quickly!